STRONG lists of properties are being presented for auction in the lead-up to the summer. Some sold prior, some under the hammer, and others negotiated afterwards. 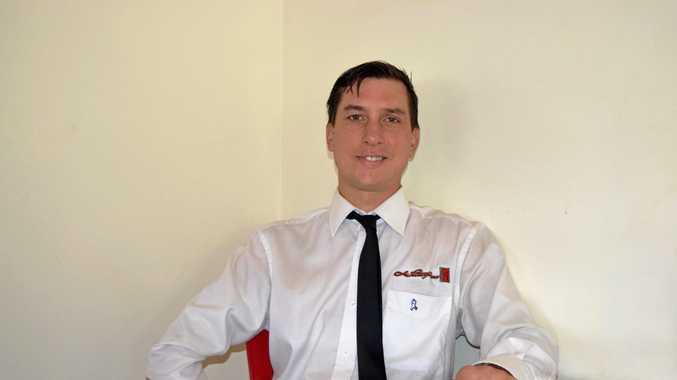 In most cases there has been competitive bidding and a result during the auction campaign ... or negotiations continuing with one, two or even more parties. That was the case at 30 Elanora Ave, Mooloolaba, last Saturday with Mark Unkel of Elite Lifestyle Properties. An original waterfront house with plenty of potential, Elanora is one of only four streets in Mooloolaba with deepwater access. 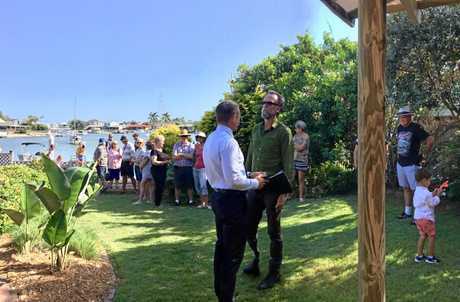 With four registered bidders and a crowd of about 50 gathered on the back lawn overlooking the water, there was a $1m start and got to $1.7m. Auctioneer Gordon Macdonald looked for $1.75m but got $1.725. 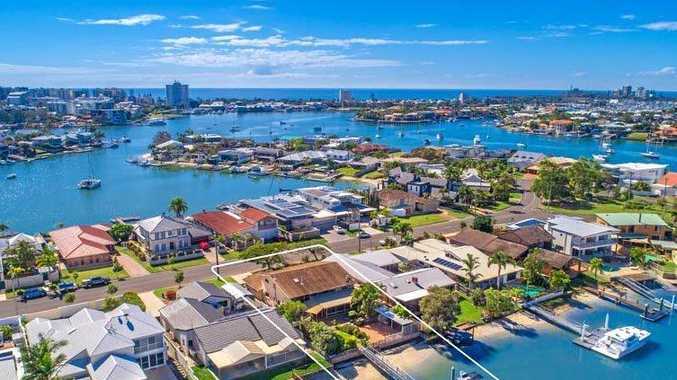 A further increase to $1.735m saw the marketing agent seek instructions from the vendor, with it being declared on the market and sold under the hammer to local buyers looking to improve their position. "They plan on pulling the property down and building their new personal home,'' Mark said. "This sale reinforces the area. "We recently sold a 40-year-old property at 37 Kooringal Crescent, Buddina, for $1.76m. "Waterfront and beachfront is in demand.